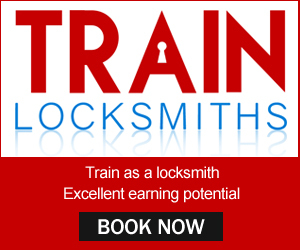 This is why training as a locksmith can be a very rewarding and profitable career choice and people can train as locksmith at any age too, either starting out at 18 years embarking on their first career or retraining their you 40’s or even 50’s after deciding on a career change. Unfortunately, unlike electricians, heating engineers and other trades the locksmith actually requires no official training, certification or accreditation, meaning that anyone can simply call themselves a locksmith and post an ad online or in their local paper and offer locksmith services. In the industry they are known as the amateur; ‘have a go’ locksmiths and the services they offer are usually limited to gaining enter after someone has been locked out. Most of them advertise as an emergency locksmith. The amateur locksmith will generally have another job during the day and moonlight as an emergency locksmith in the evening and at night when most of the emergency locksmith calls are made. Some people may argue that as long as they do the job and gain emergency access then it’s not a issue who you use, be it a professional, fully trained locksmith of an amateur; ‘have a go’ locksmith, but they are wrong, there are a number of big differences between the two. 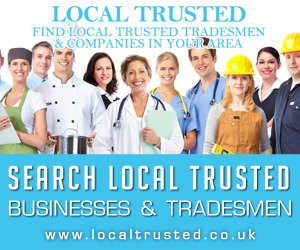 The professional locksmith works full time as a locksmith, has his or her own website, a Google listing and online reviews so they want good feedback from their customers and want their customers to refer them to friends, colleagues and family. They’ll also want to do a good job and charge an affordable rate. This is the reason why you find that the professional locksmith will charge you less than the amateur, sometimes a lot less, whereas the amateur locksmith doesn’t care about referrals, feedback and reputation or whether they do a good job or not because it’s not their full time job and when they do get a call they’ll want to make as much money out of the customer as possible. Online feedback and reviews from their customers, or should we call them victims, simply don’t matter to an amateur locksmith as they will be constantly changing their name and their mobile phone number. 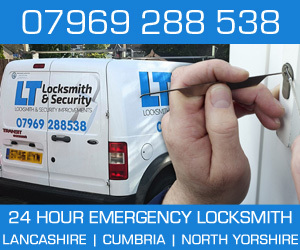 There are a number of different methods a locksmith can use to gain access to a locked door. The professional locksmith will always try non-destructive entry method first so as to not cause damage to your locks, door or doorframe. Non Destructive entry methods include manual lock picking, using a lock picking tool or using a letterbox tool. Using an amateur locksmith over a professional locksmith is simply false economy. 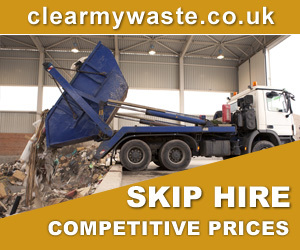 With some industries choosing the amateur instead of a professional can sometimes save you money, even though you know you’ll be getting a poorer job or product and sometime with teh savings you make the poorer quality of the job or product is a small price to pay. Previous Previous post: Amateur and Professional Locksmiths, What should you be paying them? 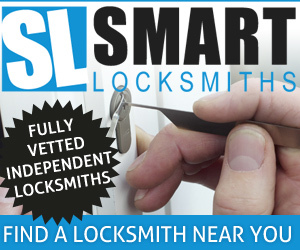 Next Next post: When is the right time for you to Call on the Services of a Local Locksmith?